We’ve worked hard to attain the perfect effortless cut. 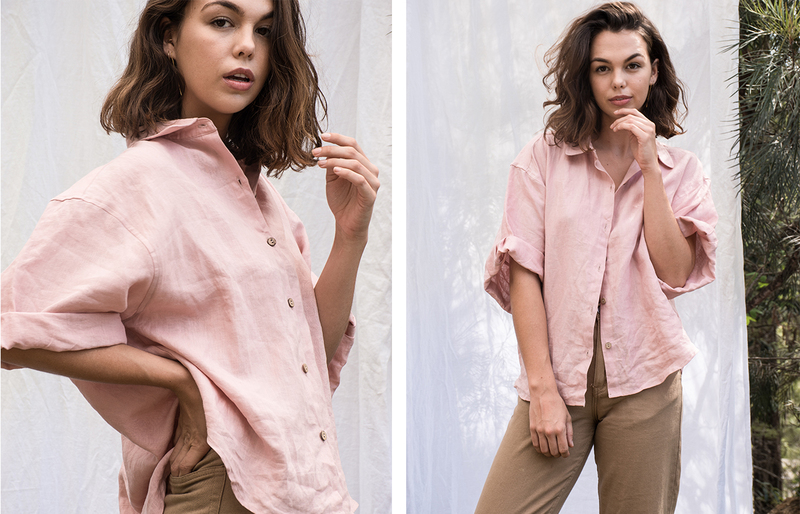 The loved comfort of our kimono redesigned into a classic linen shirt. 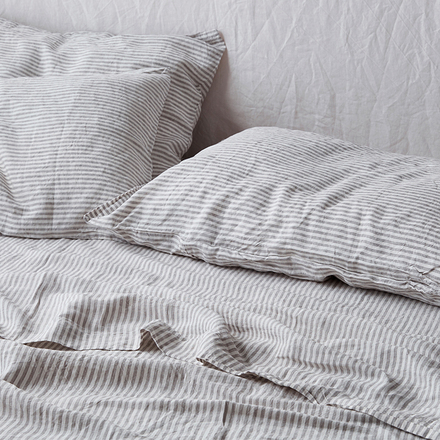 Designed to be an oversized relaxed fit with easy movement. 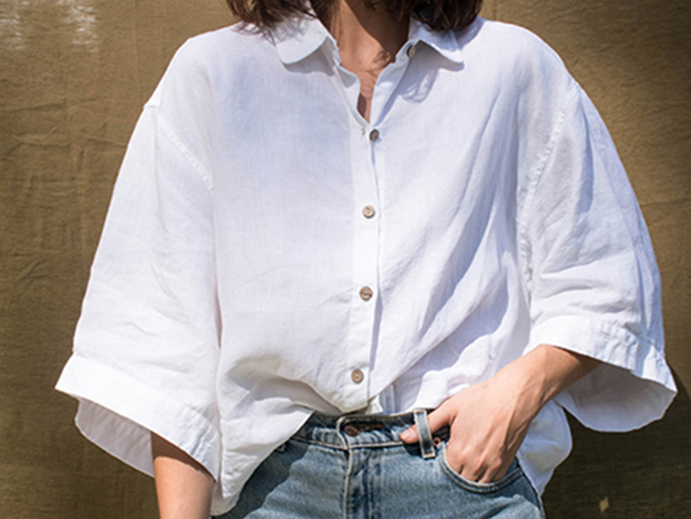 Sleeves fall beautifully and are finished with a 5cm cuff. Charming coconut buttons down the front of the garment. 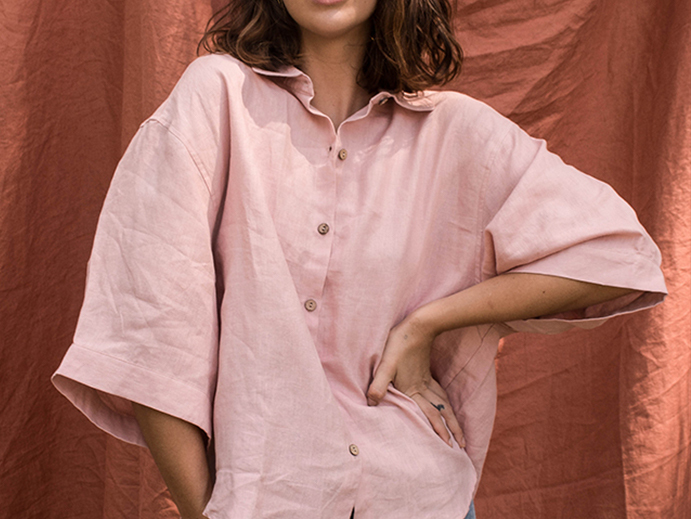 We’ve designed this garment in two sizes to cover all body shapes and sizes. 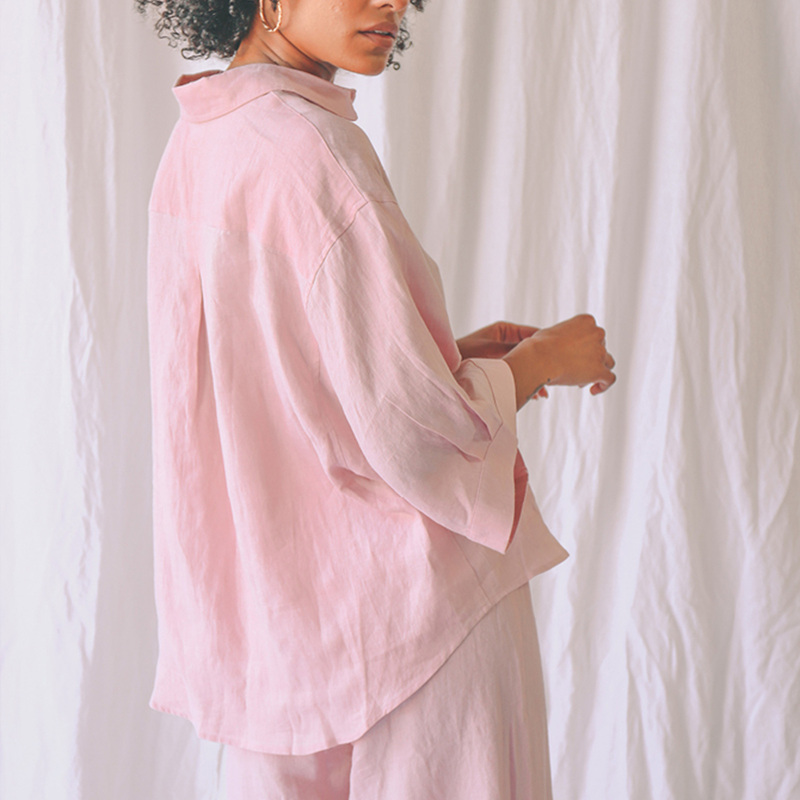 Generally speaking, our S/M is designed to fit a size 8 /12, and our M/L is a size 12-14. Please refer to the size chart for specific measurements. Need help deciding? Get in touch with us at help@ilovelinen.com.au or on our Live Chat and one of our helpful team members will be happy to guide you to the specific fit you’re after. 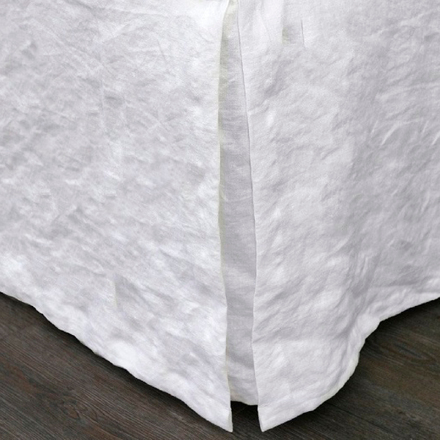 This fabric has been pre-washed before stitching each garment. 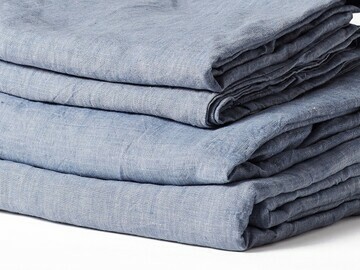 However, to achieve the signature lived-in linen look, we recommend a warm wash and if possible drying on a hot setting once to soften the fibres and ensure the drape of the linen sits just the way you want it to. After this, please follow the care instructions below. 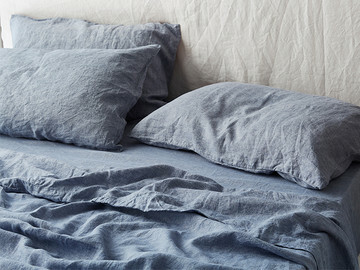 • There can be a 6% colour and size variation as raw flax may be slightly different season to season. 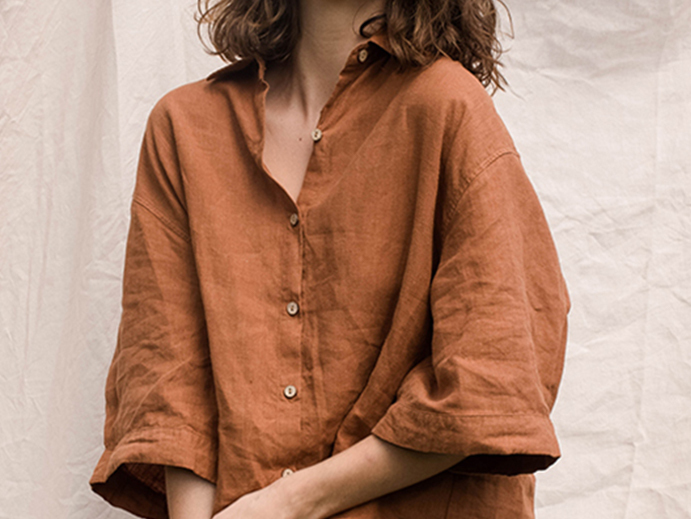 • We do not use toxic chemicals to set the dyes, and for this reason colours made naturally fade over time, so take care to follow the care guide and try not to dry in direct sunlight. 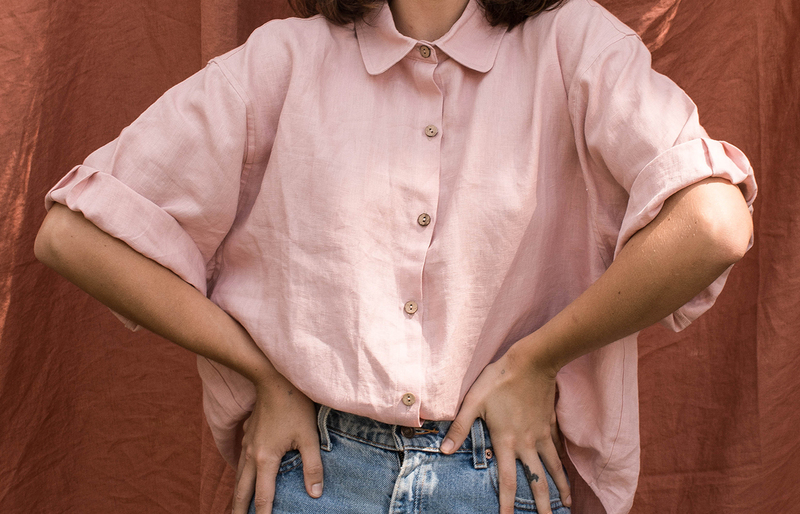 The Ruby shirt is designed by women for womankind. 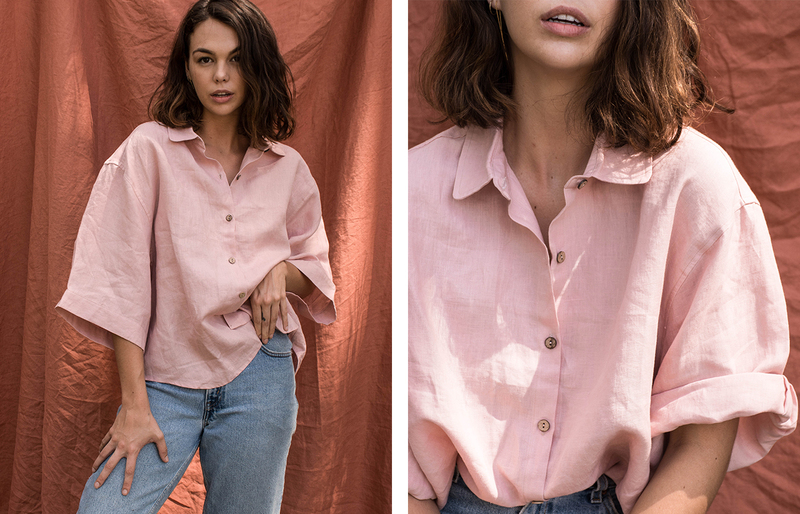 With an elegant drape, a three quarter length sleeve and a rounded collar, our Ruby Shirt is the perfect wardrobe go-to, no matter the occasion. 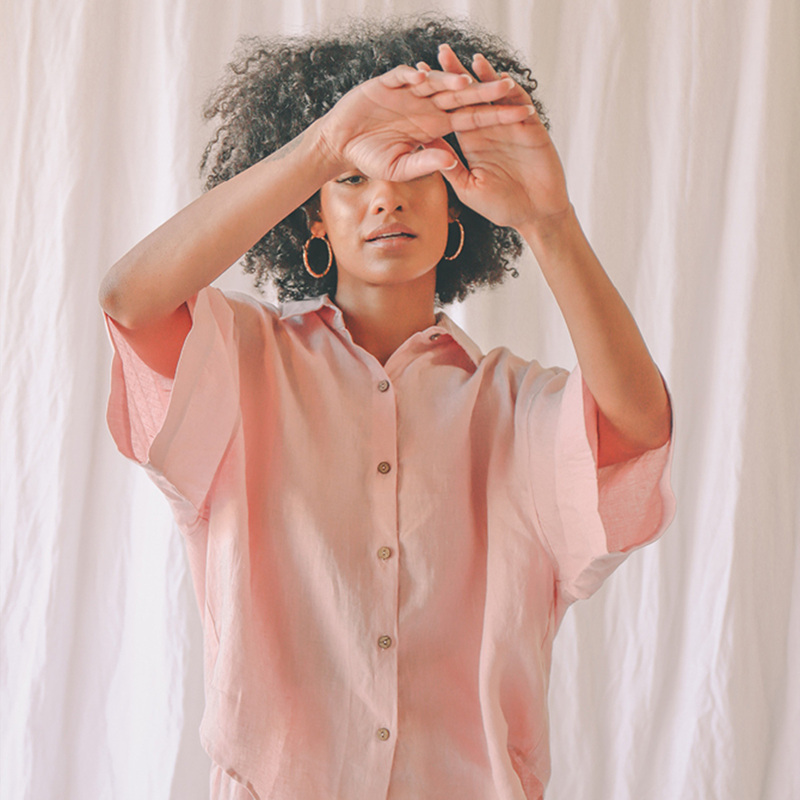 Expanding our Wear collection and building on from our timelessly popular Kimono robes, we wanted to design a shirt that will let you take that comfort outside. Tie it, tuck it or let the beautiful cut speak for itself as you go about your day. 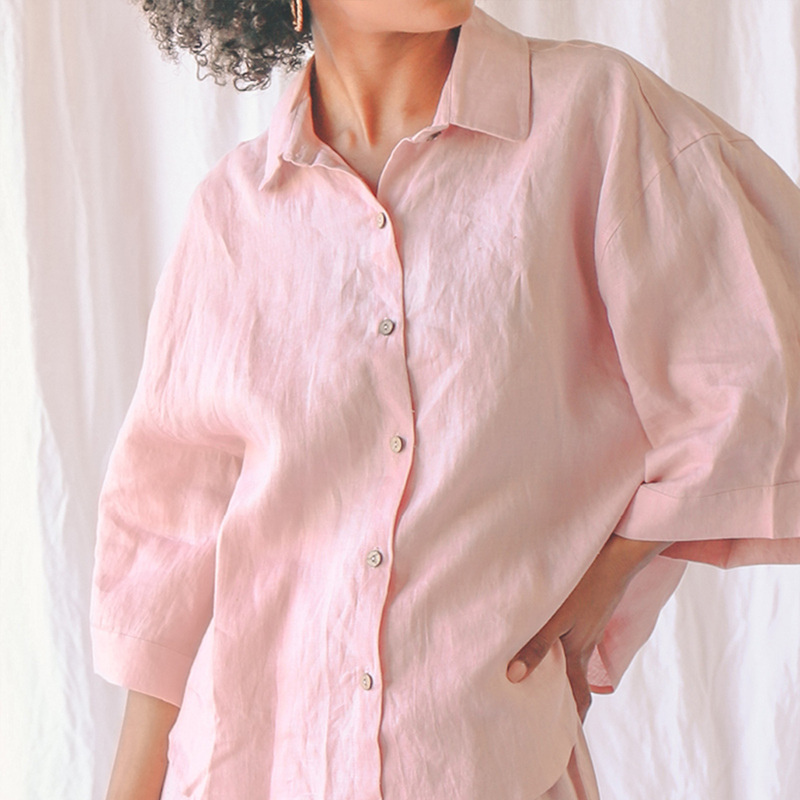 Designed for a comfortable oversized fit, our reinterpreted classic shirt has a modern touch, ensuring this piece will be loved for time to come. 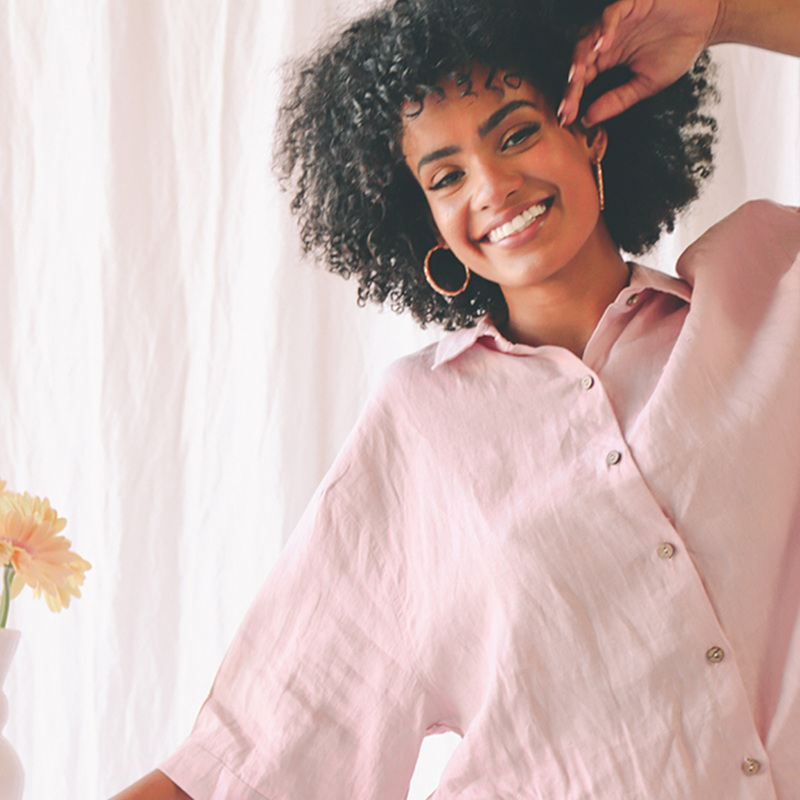 Throw it over jeans, wear it to the beach or dress it up, with plenty of movement you'll be looking well dressed without sacrificing effortless comfort. 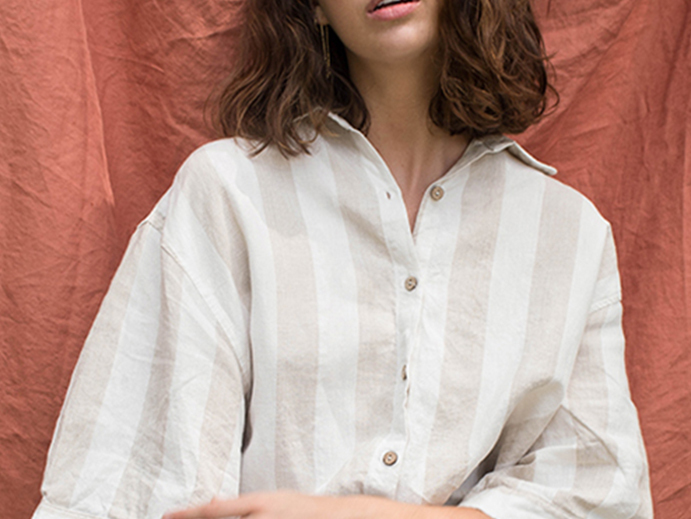 With sustainability in mind, our garments are made from 100% natural fibres and are dyed using non-toxic dyes. We only make small quantities to avoid waste, and we ship to you with no plastic. 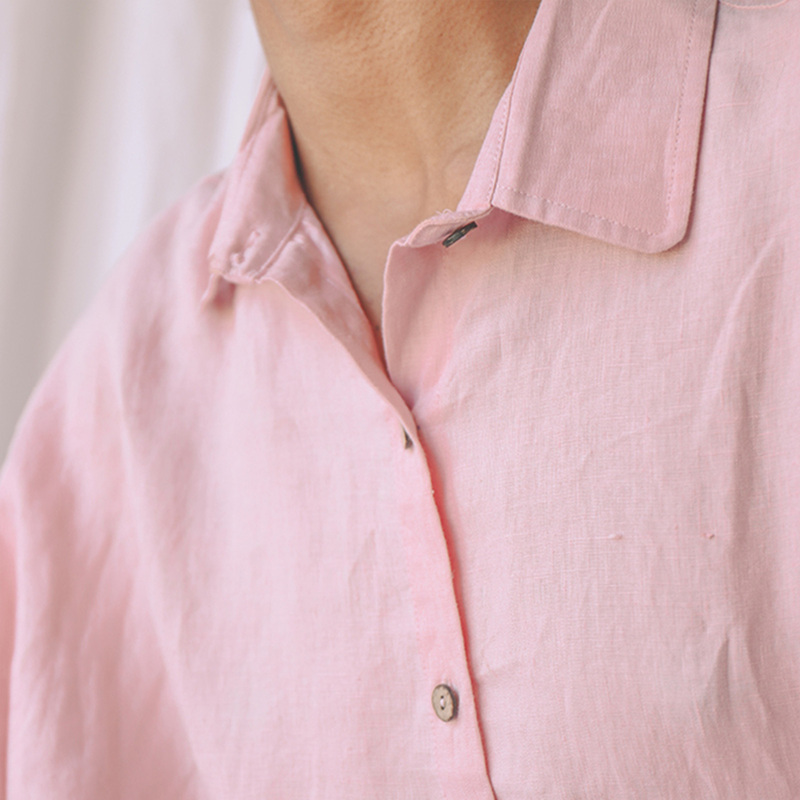 Sidestepping trends, our Ruby Shirt is a timeless design that we know you will love and wear for a long time to come.